Re-posting this poem in celebration of International Women’s Day. 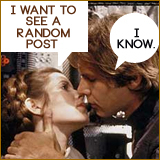 I just joined Whimsical Wednesday Challenge by Jeremy of The Boi Poet. The idea of these challenges is to use the given prompts to create a piece of flash fiction (100-500 words) or a poem. One line taken out of context from a poem can lead to a whole new dimension of creativity. The idea of this challenge therefore is to create what comes to mind from lines of poetry. September Heights. Day Six. The Prompt is Teacher. My marriage to Fifi ended the day it began. The goat was to be slaughtered for the preparation of the feast that would climax the exchange of drinks between our respective families. Papa bought it with his life’s savings in the big market near our village and he had walked it home with prideful footsteps of the rich. The goat was fattened for three moons; it lived on nothing but fresh grass and cassava peels. Every body marveled at its smooth and velvety hide. In my anguish I was the goat and when it disappeared mysteriously on the morning of the ceremony, I disappeared with it. You see, I never loved Fifi. These days, I’ve not been participating in Carpe Diem.Really, it’s not only this Challenge, but I’ve not been doing much postings. So busy in the Office and even on weekends attending funerals here and there. Chèvrefeuille has a lovely haiku today, free like a bird and I could not resist the Tan Renga. Last week, I got an honourable mention from Ligo Haibun for consistently writing good haibuns (two apart from this) 🙂 I say a big thanks to the judges for thinking my offerings worthy. This week’s challenge, a special one coincides with the Ligo festival in Latvia. My grandmother’s words came into my mind, unbidden, playing on and on like a broken record. What did I come here seeking? The vast stretch and lush carpet of greens gave me the answer. The trees whistled in wild abandon in response to the sudden gust of wind. I whistled back, happy, remembering home. Everything fell in place. You see, in my land, men do not run around naked. That was the height of madness and it meant that you had been bewitched. But seeing those handsome virile men the day before at the fair as they strutted in their glory, I had felt some deep primitive stirring within me. Was that the secret behind this display? This feeling of oneness with nature that somehow made it all right? Hmm! I wish I could have worn the crowns of wreath like the women I saw. They looked pretty, the luscious leaves creating a pretty contrast with their brightly hued dresses. Ha! Back home, we only wore leaves round our neck when we mourned royalty. It’s time I went back home. The final days of the September Haiku Heights Challenge and the prompts are Battlefield for Day Twenty nine (29) and Free for Day Thirty (30). I had wanted to do the two on each respective day but the power cuts over here are getting too erratic for comfort. I should have posted this review yesterday for the Short Story Tuesday slot; however, I had more than a full day and so could not write the review. Instead, what I did was to swap today’s slot of poetry for yesterday and so here I am posting a review of The Woman From America, one of Bessie Head’s collection from her anthology Tales of Tenderness and Power. To write about The Woman From America is to expound on a period in Bessie Head’s life when she went through so much hardship living in a mud hut in an enormous village, Serowe, Bechuanaland (Now Botswana). Desperately poor, she and her only son lived on help from international refugee organisations. (Introduction: P 12) However, Bessie did not allow her situation to daunt her; she retained her wits, sense of humour and her creative skill came to the fore when she wrote this short descriptive observations of a Black American woman, who hailed from somewhere near California (p 56) and who had descended on the village of Serowe like an avalanche to marry one of the villagers. Published in 1966 by the New Statesman, The Woman From America is told in the first person narrative with the usual dry humour that is characteristic of Bessie Head’s stories. The first person narrative also gives the story its non-fiction quality as author recounted the tentative friendship between the two women which later blossomed into a closeness fueled by Bessie’s natural sense of curiosity and affection. The poor writer living on the dredges of life and the woman from America come down because of love, bonded in ways that defied the understanding of the villagers who could not comprehend how and why a beautiful woman could leave America to marry a man living in a dirt-filled village where all one ate was ground millet and a little piece of meat. They thus viewed her with some sort of fear, fascination and yes, envy. Bessie Head did not belabour the point of interracial marriage in this story. Her concerns were with the wealth of knowledge she gained through her friendship with this nameless woman; from mundane ailments of children; DPT, (Diphtheria, pertussis, Tetanus) to industrial use of electronics, atomic energy, automation and the Scientific Revolution within a blend of two cultures. “Here’s C P Snow. Read him, dammit! And dispel a bit of that fog in thy cranium.” P 59. She also drew a comparison between Black Americans who came to Africa out of a genuine love for the people and who easily assimilated, and the Black Americans from the State Department who though sociable and jovial clamped up at the most innocent questions with such mutterings as “we can’t talk about the government, that is politics.” P 59. The author seemed to question why they bothered to come at all if they were afraid of what the American government would think about their utterances. To her that was a waste of the resources of the State Department and travesty of the touting of freedom and democracy by the American government. What amazed me about this story is its length. Only five (5) pages short, and yet the narrative was excellently packed with so much food for thought. 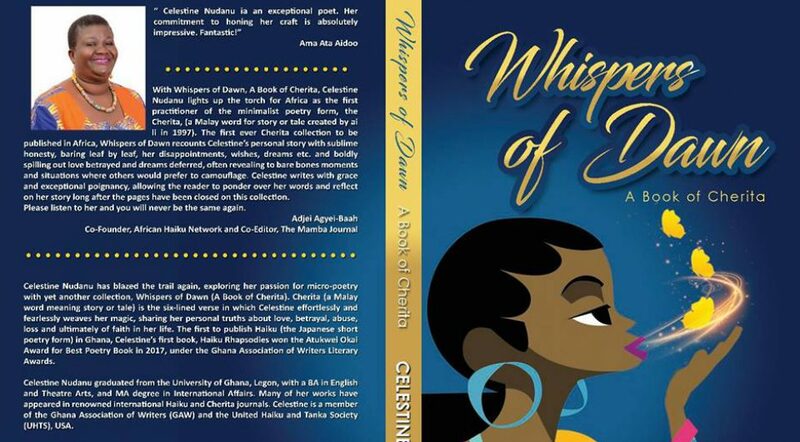 Once again I recommend the anthology Tales of Tenderness and Power to all lovers of African literature, especially celebrating female writers. The author died tragically early, in 1986, leaving behind her a fine collection of literary works. 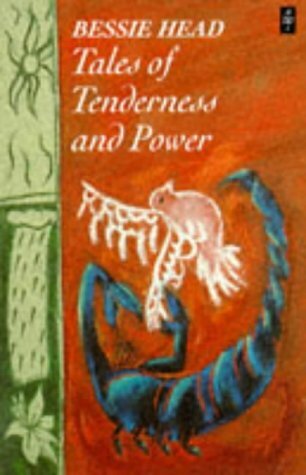 Tales of Tenderness and Power was the first of her works to be published in 1989 posthumously.